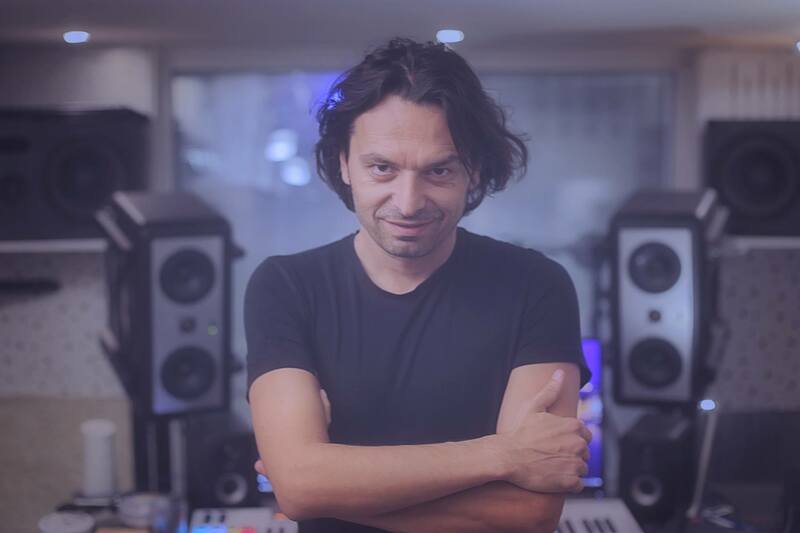 Darko Dimitrov has been revealed as the producer behind the song that Marija Spasovska will perform at the Junior Eurovision Song Contest 2018. The title of the song, its genre and the reveal date have yet to be confirmed. Marija has revealed on social media that during the past couple of days that she has been working on completing the final version of her song. Marija was internally selected by the broadcaster after an audition took place on August 18th, which saw 10 candidates perform for their chance to represent their country.